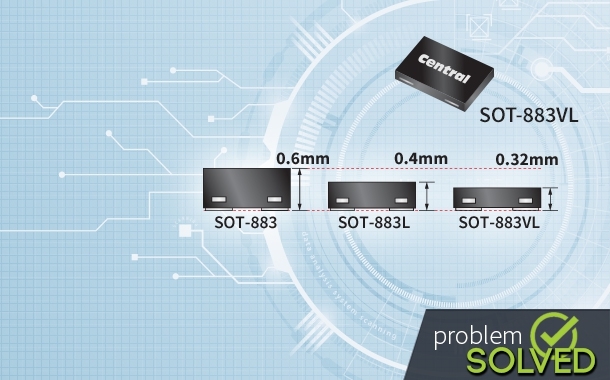 When there's no standard discrete semiconductor available to meet your design requirements, consider a custom solution from Central. Satisfying engineers' most demanding design requirements for the latest applications and delivering exceptional quality service is a passion for the Central team. Central's Rapid Design and Development process yields a positive result in the shortest possible time. Customers continually choose Central when space, power consumption, environmental factors or electrical specification are primary constraints. Central will perform a thorough feasibility analysis of your request and return results back quickly. Central can combine multiple devices or monolithic die into a single package; integrating different device types into a single package often facilitates assembly cost reductions. 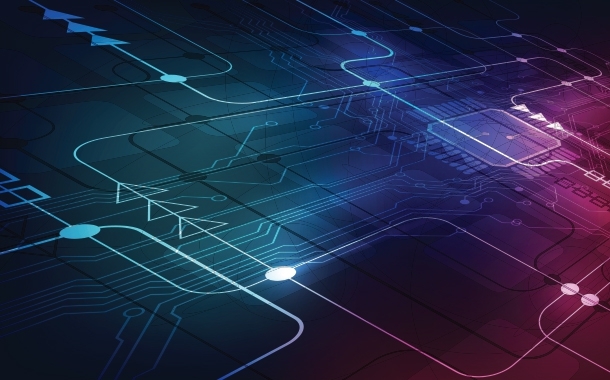 MDMs are ideal for space-saving designs or applications where an integrated solution or design security is beneficial. Custom packages can be developed to meet specific requirements. Central excels at solving problems with board space that designers may have. 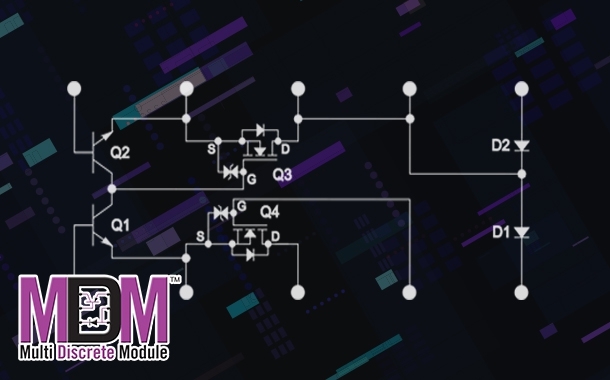 Customer required lower than standard profile small signal MOSFET, Central developed the CEDM7001VL & CEDM8001VL in a 0.32mm SOT-883VL package. 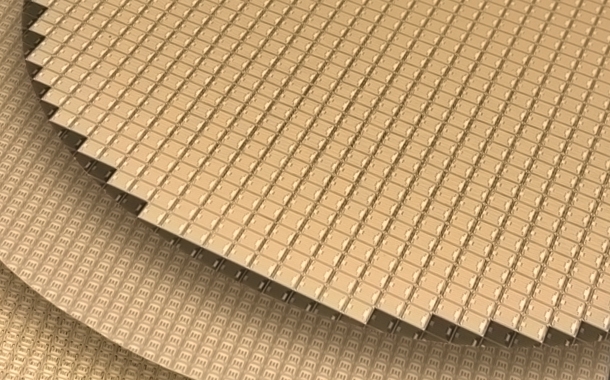 When no other options are available, a special wafer diffusion may be the best solution. 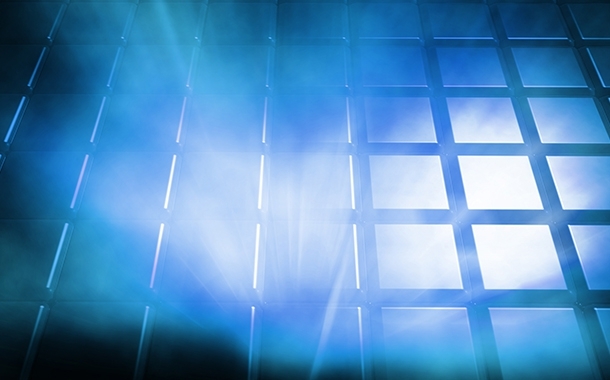 Central will diffuse wafers to yield the required electrical specifications for the requested device. The option of developing a monolithic die can also be explored. Custom backside metallization and marking may be possible for certain die processes.